• Not compatible with TRD Pro road aluminum skid plate but compatable with almost all aftermarket front skids. 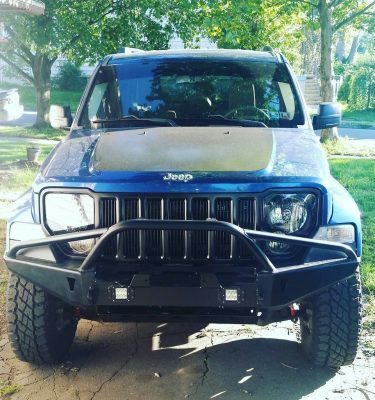 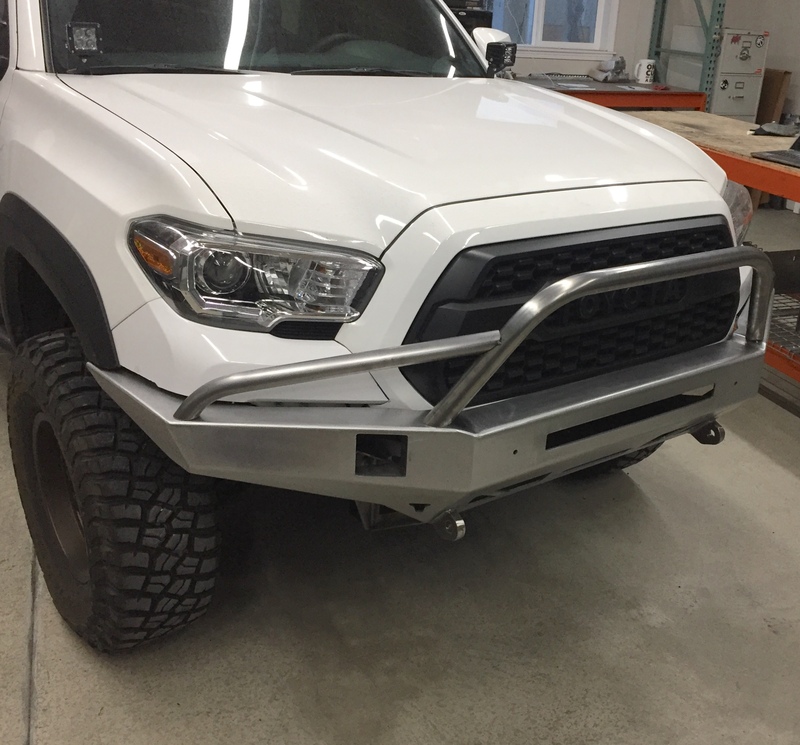 Requires cutting plastic front bumper cover for installation. 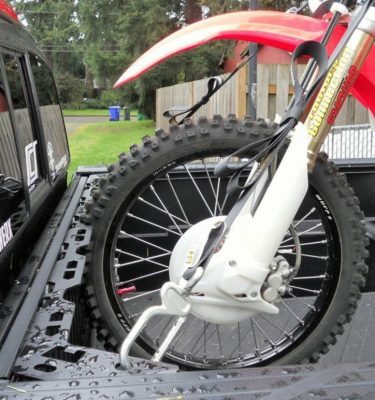 Detailed instructions are included. 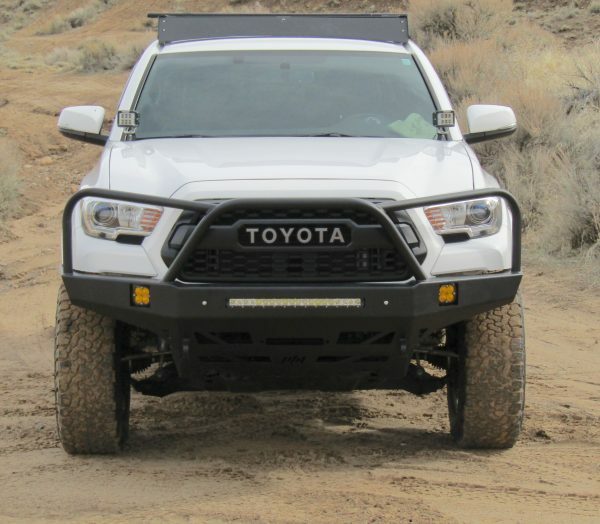 Compatibility with 2018+ TSS grille sensor has not yet been confirmed. 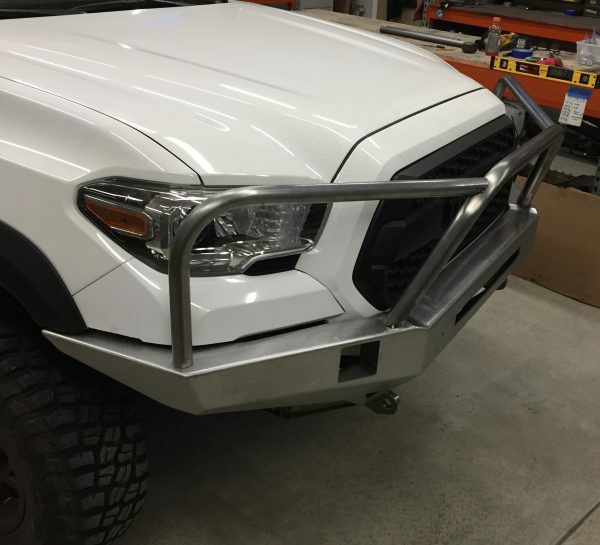 Flat top bumper and high center hoop/full hoops likely to work. 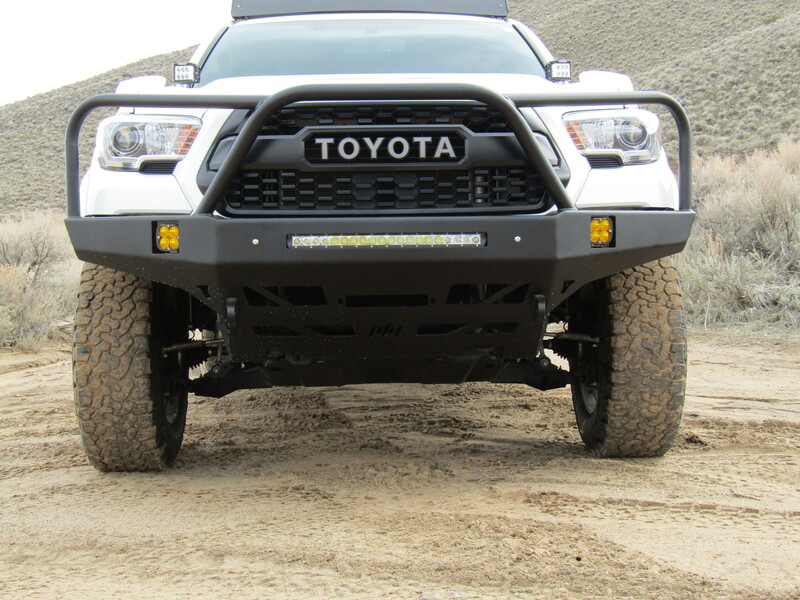 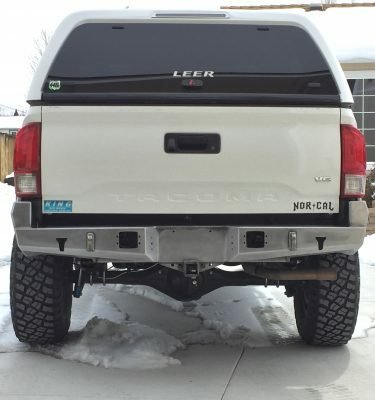 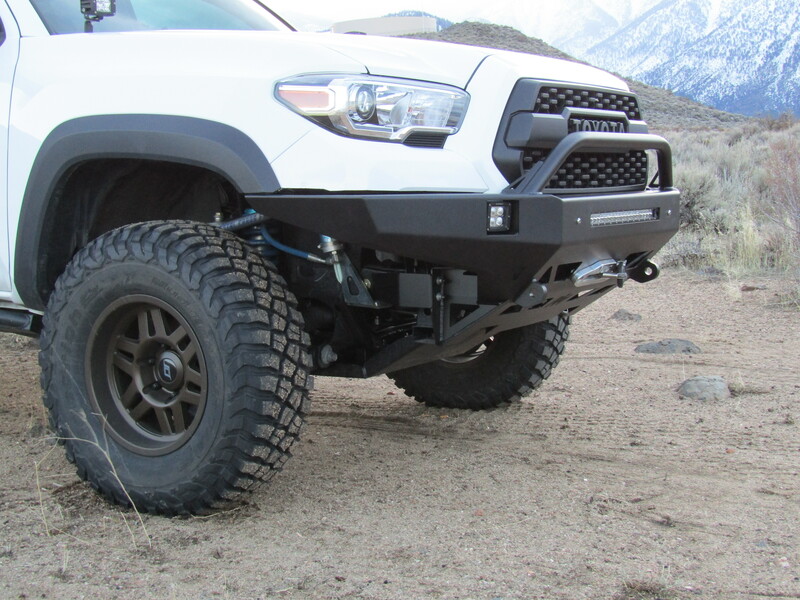 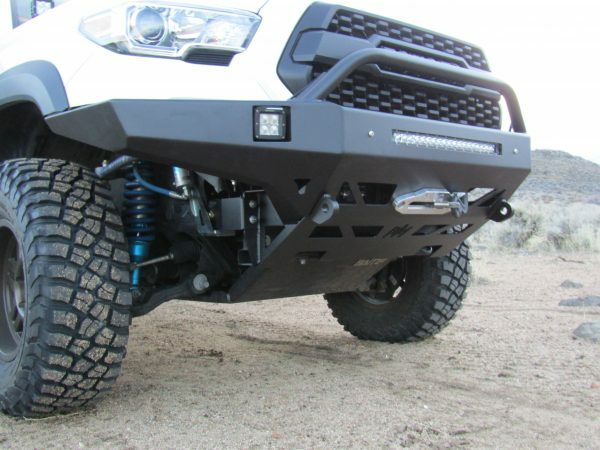 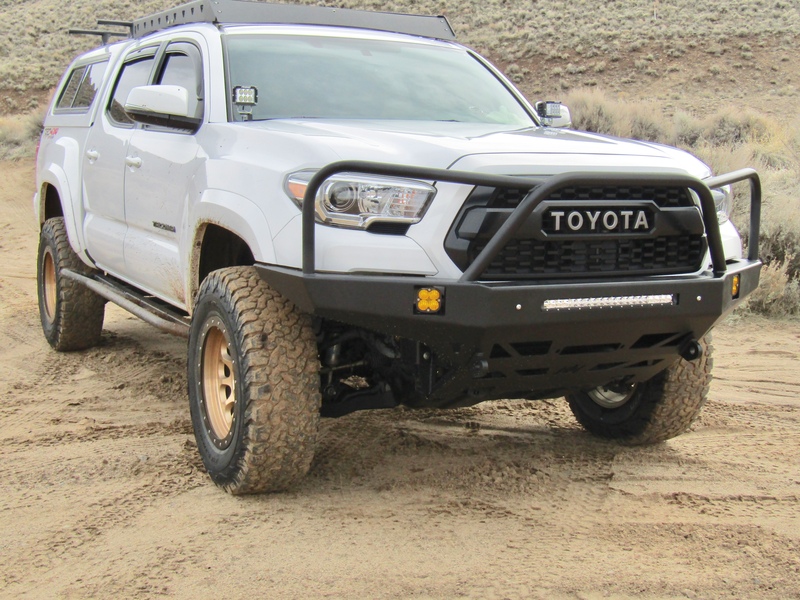 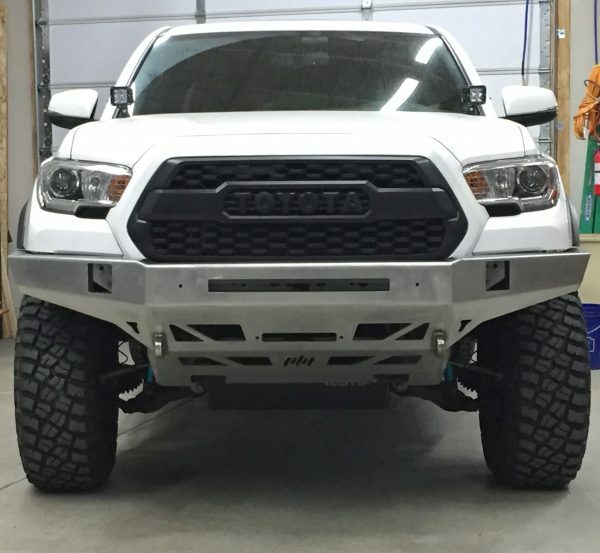 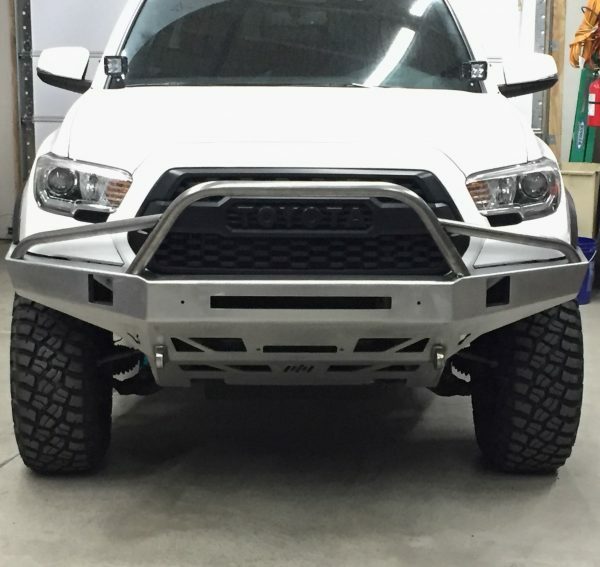 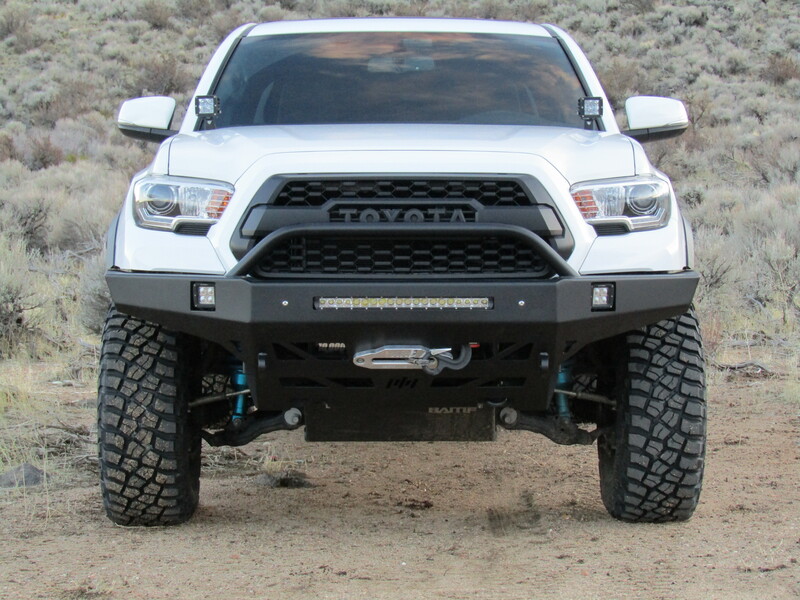 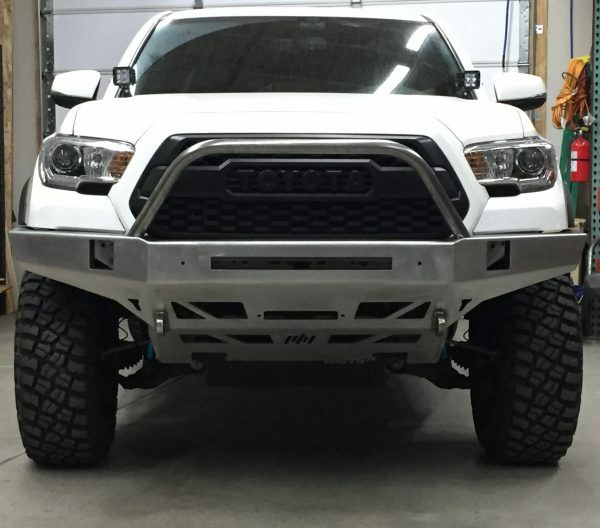 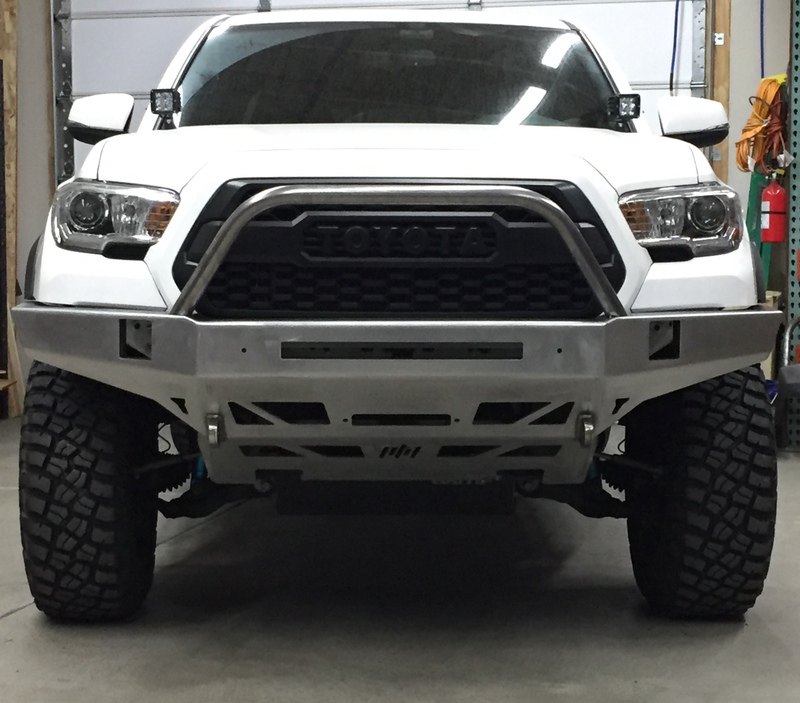 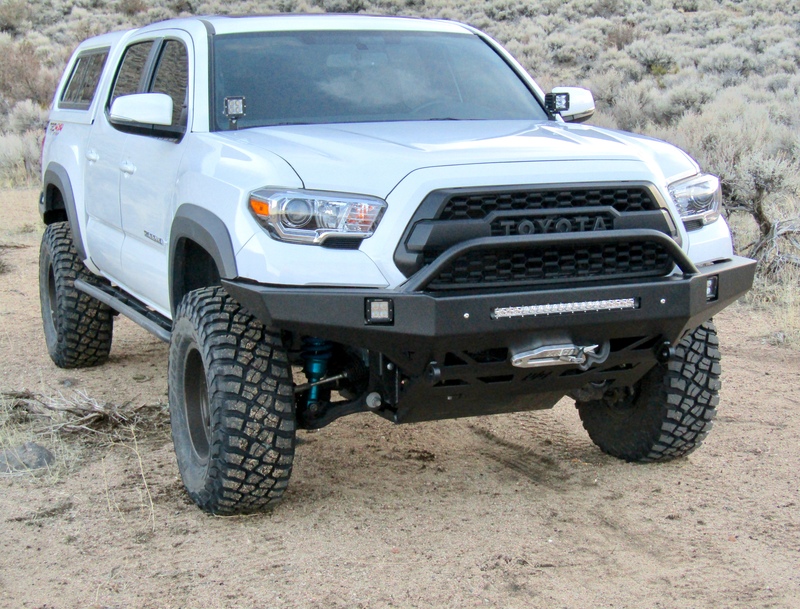 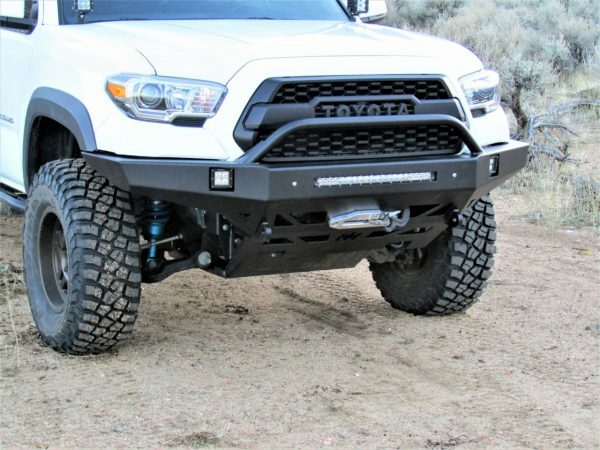 Tacoma front bumpers ship truck freight due to their size and weight. 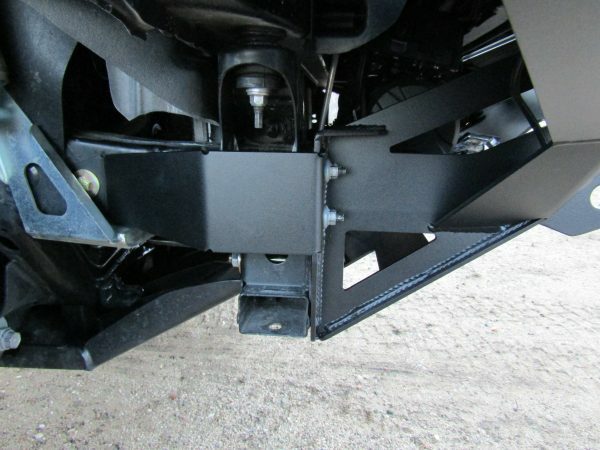 Domestic freight ranges from $250-$400 to your nearest freight terminal or a business address with loading dock or forklift. 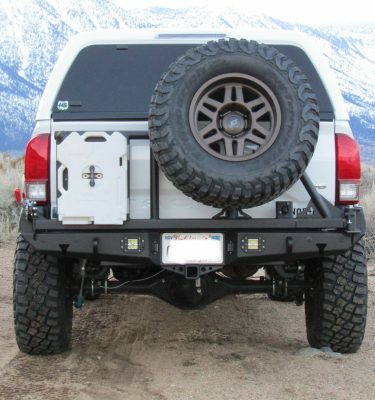 Please email morgan@athfab for a shipping quote. Shipping charges will be invoiced when bumper is ready to ship.